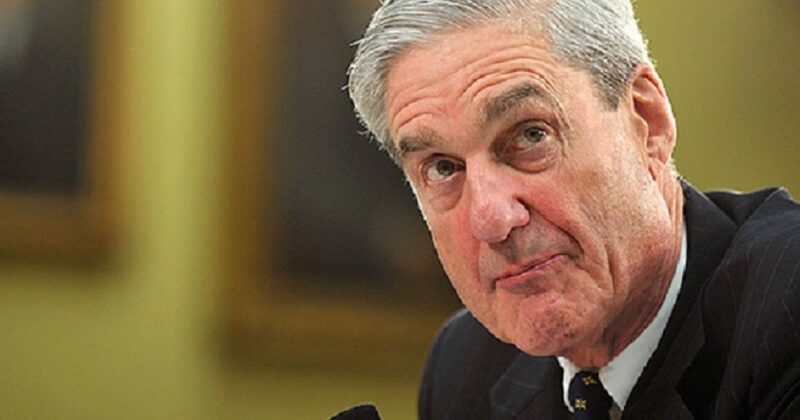 Democrats claim Robert Mueller is above reproach in his reputation as a stand-up bureaucrat. This means that Mueller is a straight-up gangster at the disposal of Democrats. And only a moronic Leftist would believe otherwise. In this article we document two instances where Mueller played fast and loose with the law. And we begin with a report from John Solomon of The Hill. Does anybody believe the Comey-led FBI followed the Woods Procedures? Their use of a fake dossier financed by the Clinton campaign should have landed half the agency behind bars. Until you remember who “the fixer” is. But Mueller’s treachery against innocent Republicans didn’t end in 2002. From Must Read Alaska, we learn of how corrupt Robert Mueller and the FBI can be. In this case, they led a witch hunt against Senator Ted Stevens of Alaska. The following is an excerpt from “Robert Mueller: Unmasked,” a report published by Congressman Louie Gohmert of Texas, in which he makes several claims about a number of witch hunts conducted by the former FBI director. So Mueller and team interfered with an election, costing Ted Stevens his job. But they did more than that, as you will see in just a bit. Initially, it appeared Mueller had no information about the abuses by the FBI. But that turned out to not be true as well. As Louie Gomert points out things for Stevens and America don’t end well. If you wonder what happened to the valuable FBI agent who was an upstandingwhistleblower with a conscience, you should know that in Mueller’s FBI, Special Agent Joy was terribly mistreated. Orders came down from on high that he was not to participate in any criminal investigation again, which is the FBI management’s way of forcing an agent out of the FBI. On the other hand, the FBI agent who was said to have manufactured evidence against Senator Stevens while hiding evidence of his innocence was treated wonderfully and continued to work important criminal cases for Director Mueller. Mueller will be exposed for what he is. He’s delayed publishing his report! And it’s because he wasted millions of dollars and lots of time on a witch hunt that yielded exactly nothing. Soon the dominoes begin falling, and with them Democrats’ credibility.